With Valentine’s Day fast approaching, if you’re still struggling to find the perfect gift for your significant other, we have a great one-stop solution for you. 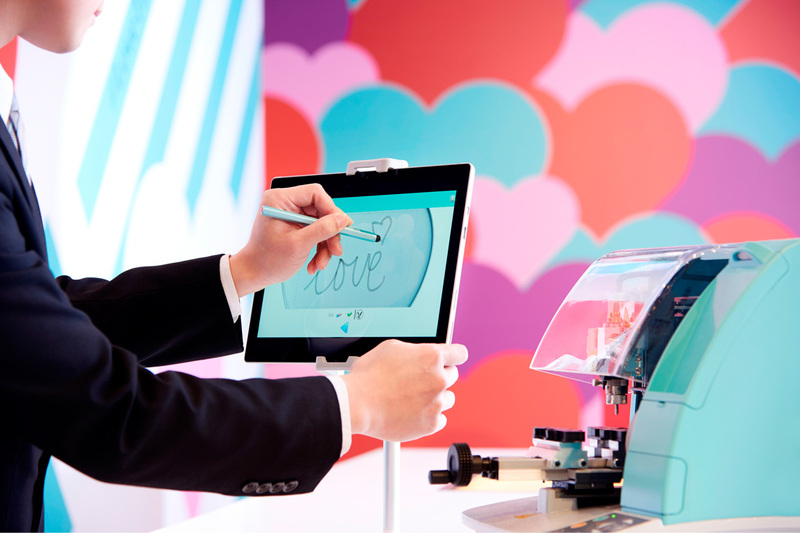 The jeweller has introduced the Gravotouch, which is a digital engraving system that lets you write your own text and drawings via a touchscreen interface on a tablet, taking personalisation to the next level. Running from now through 21 February, Tiffany & Co. is hosting a special Valentine’s Day Concept Salon in Landmark, where you’ll be able to engrave individual messages and symbols onto a select range of jewellery. Before you start yawning over the idea of another engraving service, you’ll want to know what Tiffany & Co. offers here is rather different: Other than choosing from the usual letters and symbols on set fonts, the jeweller has introduced the Gravotouch, which is a digital engraving system that lets you write your own text and drawings via a touchscreen interface on a tablet, taking personalisation to the next level. Just in case you’re stuck with ideas, fashion illustrator Mickco Chan will also pop in from time to time to offer help to customers in creating the perfect engraving designs for your jewels. Got an extra moment to spare? Sit down and let him create a signature portrait for you. You can now write your own text and create your own drawings with Tiffany&Co.’s Gravotouch. 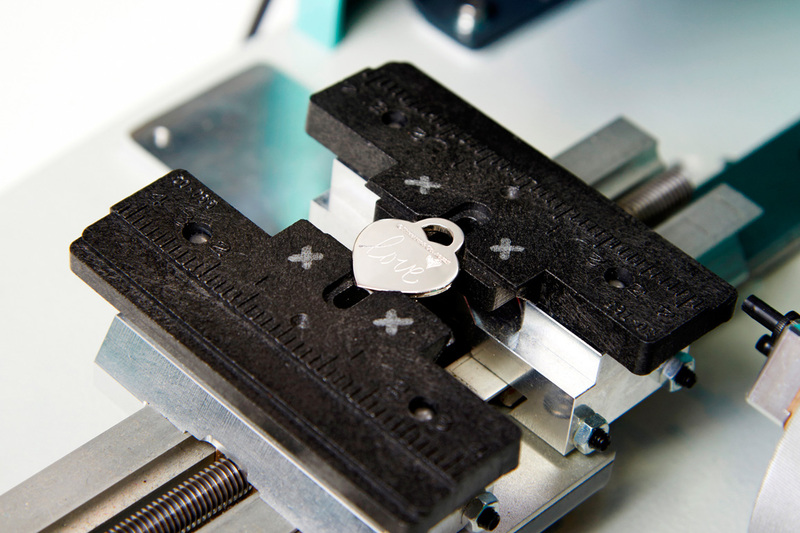 If jewellery is not on your gift list, Tiffany & Co. is also providing a hot-stamping customisation service at the concept salon for a variety of leather products from watch straps to classic leather goods. As for those who are planning to pop the question sometime soon, you’ll want to have a look at the iconic blue engagement ring boxes, which you can imprint with symbols and words such as ‘Marry Me?’ or ‘Say Yes?’ — great for adding a unique touch to your proposal. To top it off, the jeweller is also wrapping its blue gift boxes with limited pink ribbons, bringing an added boost of sweet romance. 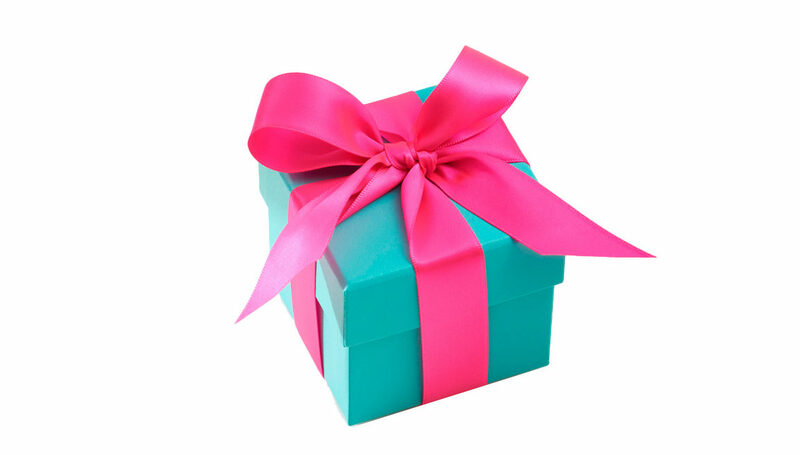 Embracing the loving spirit of the season, Tiffany & Co. is wrapping its blue boxes with limited pink ribbons, bringing an added boost of sweet romance.